Group I - Croatia, Iceland, Turkey and Ukraine - what a ridiculously tight group. I hope Iceland goes through. 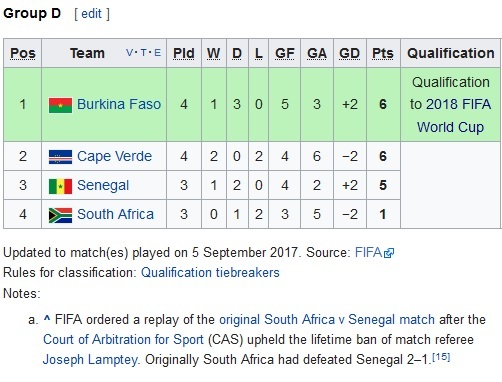 All groups in CAF are insane, but particularly Group D which has turned cut-throat because Senegal get to replay their match against South Africa. Burkina Faso are not happy. In Group B, Nigeria play Zambia and could seal qualification with a win and perhaps a draw. In Group A, DR Congo is playing catchup - there are no more 6-point head to head matches between the two; DR Congo will have to rely on Tunisia slipping up. In Group C, Ivory Coast, Morroco and Gabon are 7, 6 and 5 respectively. Uganda (7) and Ghana (5) are also playing catch-up to Egypt (9) in Group E. Ghana travel to Uganda. Egypt eventually have to travel to Ghana. Big matches. There's just too much crazy stuff going on here. Peru, Argentina and Chile are all hovering near each other. I hope Peru makes it. 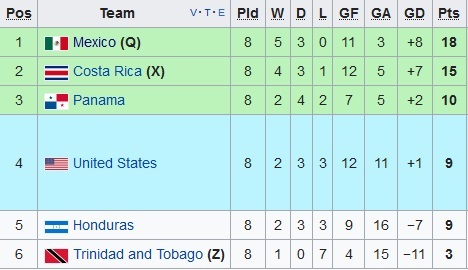 Panama have the opportunity of taking revenge on the US of A for the 2014 World Cup qualification campaign when they were leading 2-1 up, only to be denied by a very late equalizer in the second minute of stoppage time (and then again in the third minute of stoppage time). Had they won 2-1, they would have gone into the playoff position instead of Mexico. 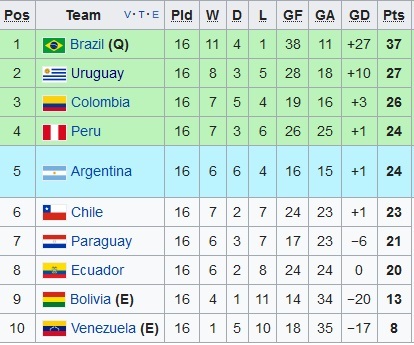 A win against the United States would give them their first World Cup. But they are playing away in Orlando. And then there's Asia of course, tonight at 11.30PM AEDT.